With the help of these bending tools, the process of bending becomes clean and precise due to which we can get no of bends in a pipe with the continuous equal reading. 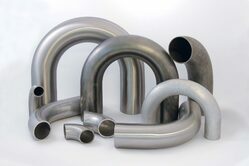 There is a wide variety of the Tubular Components used in automobile industries these days. Some of them are used in almost every air conditioner of the car, tubing is used to transfer liquids or gasses from one place to another, there are inlet pipes, outlet pipes also known as inlet passage or outlet passage. These pipes are made up of aluminum and covered with EPDM and insulator to prevent heat loss from the liquid or gasses flowing through it. 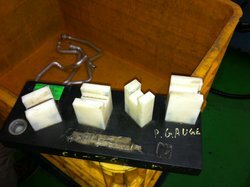 Profile checking gauge, Receiving gauge, Leakage testing gauge, Ring gauge, Plug gauge, Snap gauge. No expertise required for checking the component. 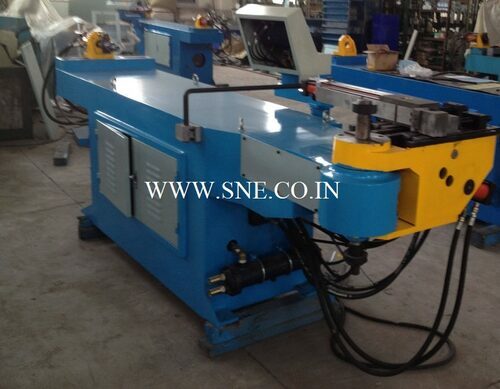 NC Pipe Bending Machine Control Unit，imported electric and hydraulic elements. Easy Operator Interface and Easy Data Input by English. Automatically lock angle and the bending accuracy is high. Angle changing is controlled by the coder. The foot-switch with multiple-function: automatic start, emergency stop and resuming, the safety is high. Suitable materials: Steel pipe, Stainless steel pipe, copper pipe, aluminum pipe, iron, and others. 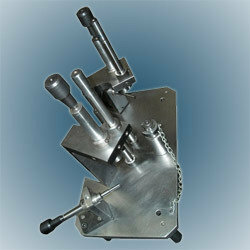 Die to clamp on the machine will be through Hydraulic Cylinders. 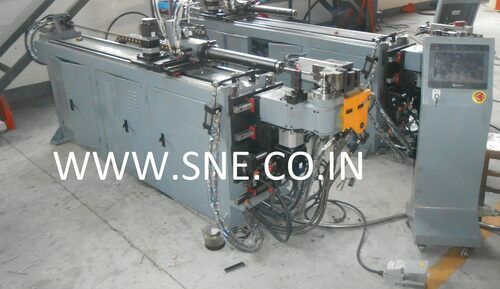 Bending Axis can be powered by Hydraulic Cylinder or Servo Motor (As an option). Touch Screen PLC is used in our all Pipe Bending Machines. Push, Turn and Bending all options are can be customized from the touchscreen.